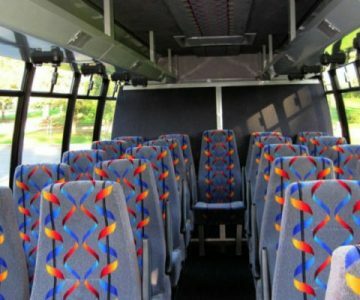 Do you need a charter bus in Spring Hill for a special occasion? 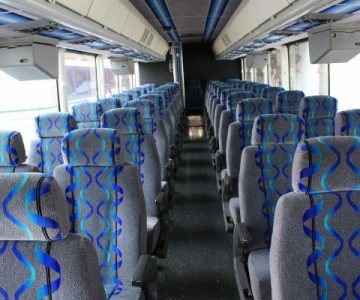 Our charter bus rentals in Spring Hill give you an opportunity to travel in luxury and convenience without having to spend too much money. 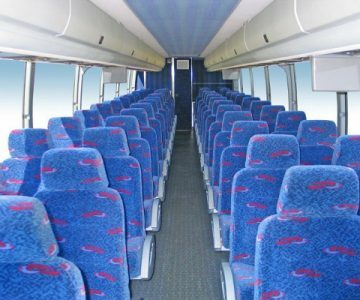 We offer affordable prices for your ride in any of our many shuttles, minibus rentals, motor coaches, school buses and charter buses. We are a professionally managed company with competent chauffeurs to drive you safely to your special event any time you need our services. 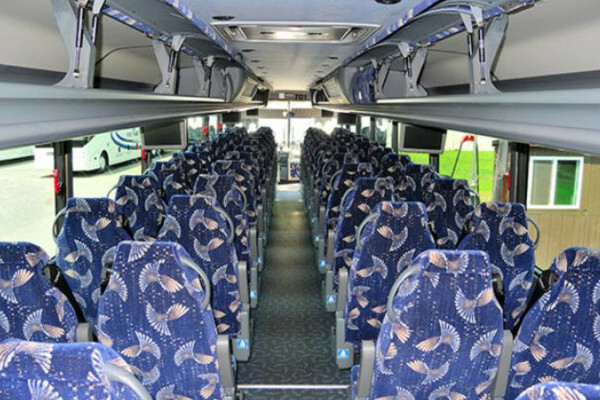 We will provide you with the most convenient charter bus for the number of people traveling with you. 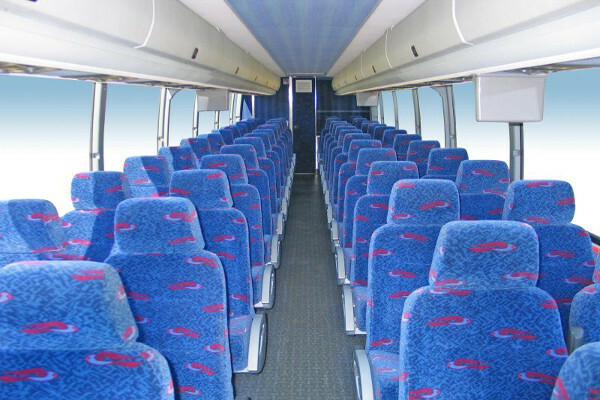 We’ll also ensure your journey is as comfortable as you rightfully deserve. 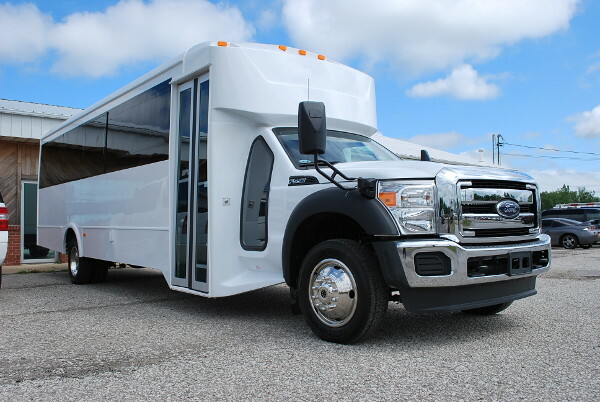 Our various types of charter buses, motor coaches, school bus rentals and shuttle buses can fit 30-50 passengers depending on the make and model. 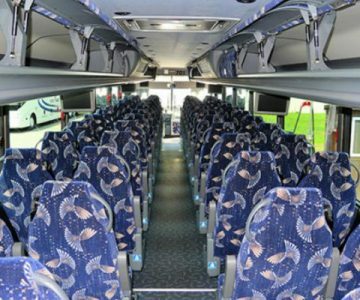 The charter buses also have a state of the art features and amenities for a comfortable and luxurious ride; for example, there are restrooms, ample space for your luggage, TVs, DVDs, and footrests. 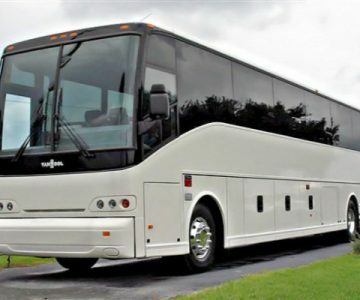 Check out our charter buses in Springfield, TN as well. Bachelor and Bachelorette parties – Throw a party for your friends who are about to get married. Have a fun time with them as they prepare to say their vows in a few days. 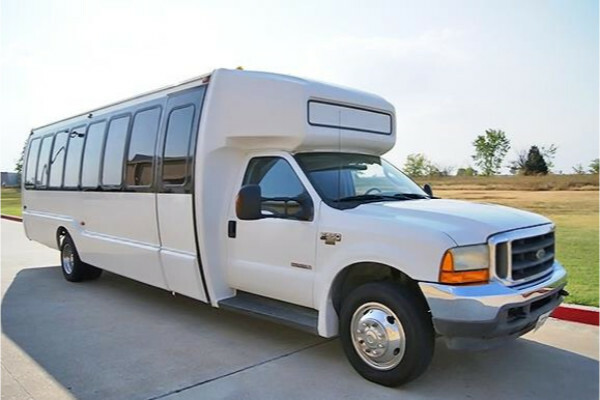 We will provide you with the best charter bus to take you to your party venue and back to your residences. 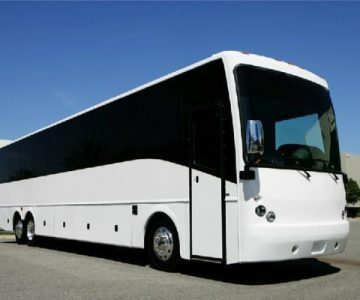 Wedding transportation – Our charter bus company will give you quality wedding transportation services that will ensure your guests will have a luxurious ride to the wedding venue. 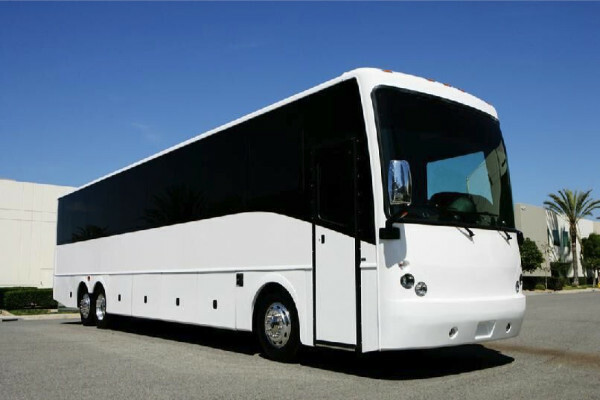 Sports events – Enjoy our charter bus luxury, comfort and cheap rates for your sporting event transportation. 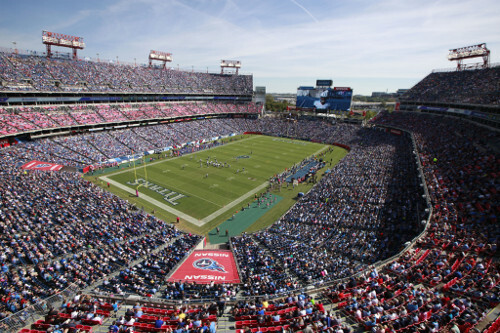 We will drive you to the stadium or arena of your choice in a pleasurable style. 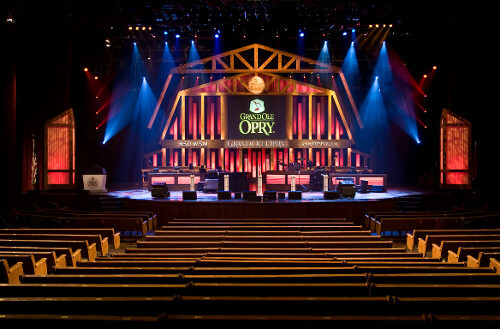 Airport transportation – Use our shuttle buses to and from Nashville International Airport and enjoy a relaxing ride. We ensure that you’ll arrive early. 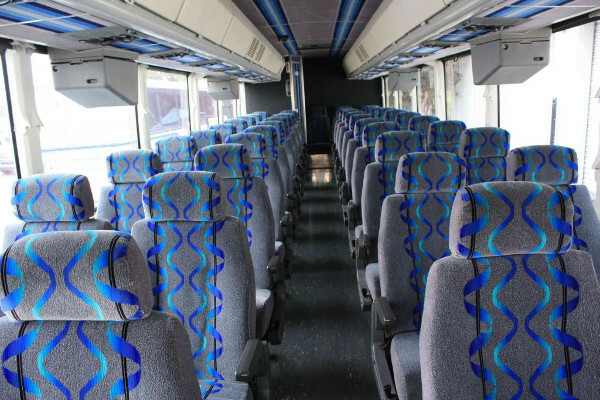 We offer charter bus prices based on the number of people riding along, where the bus is going, the type of coach you need, and the duration you will be using the bus. 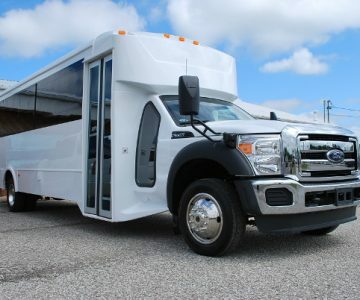 Our company offers the best charter rental prices deals as well as exclusive discounts and packages on different occasions. 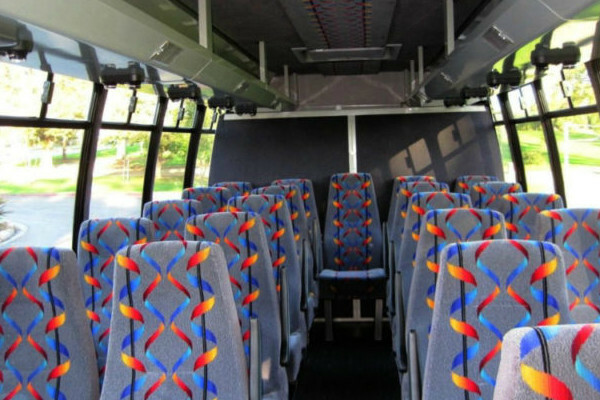 Our bus prices can be found online by filling in the form below or by seeking assistance from our customer service team of experts. 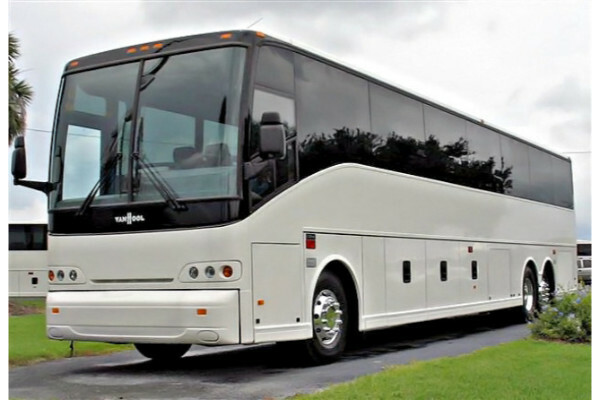 See what charter bus rentals in Smyrna, TN are also available. Allenbrooke Farms (2023 DR. Robertson Rd, Spring Hill, TN 37174) – A farm with grounds with plenty of parking space. 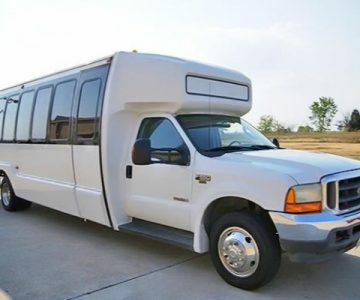 It’s perfect for weddings and photo shoots. Northfield Workforce Development and Conference Center (5000 Northfield Ln, Spring Hill, TN 37174) – A convenient place within the city for conferences and end of year meetings. Evans Park Baseball Field (563 Moury Hill St. Spring Hill, TN 37174) – A park where you can enjoy playing baseball games and short distance jogging on the athletic field.